 entreMANUREship | enteMANURE | Tom and Joe Inc. In our work with aspiring entrepreneurs, we find plenty of people with ideas. Most of them want the rewards but few are willing to do the hard work necessary to create a successful venture. That’s the “MANURE” part of entreMANUREship. We like to talk about the real life, not so glamorous work that goes into building a successful business. 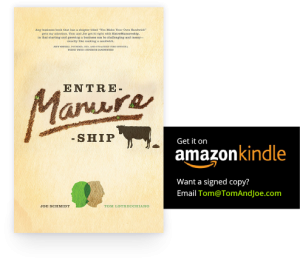 An entreMANURE is someone who is willing to shovel manure if that’s what it takes to make an idea become reality. For all you non-readers, we took some of the book’s best lessons and made these ridiculous (and awesome) videos.